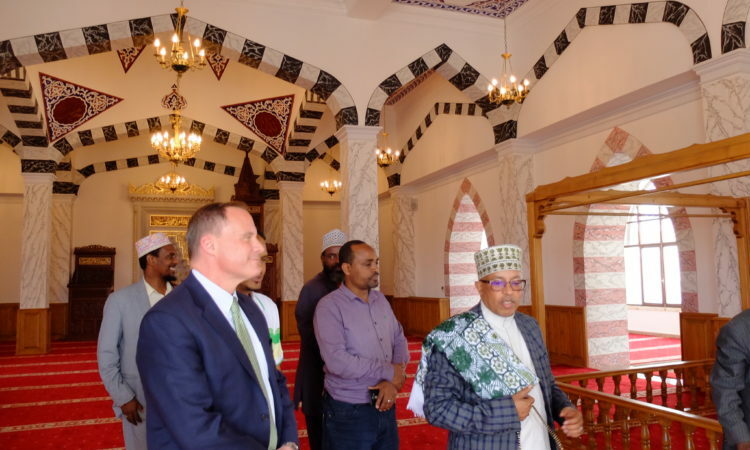 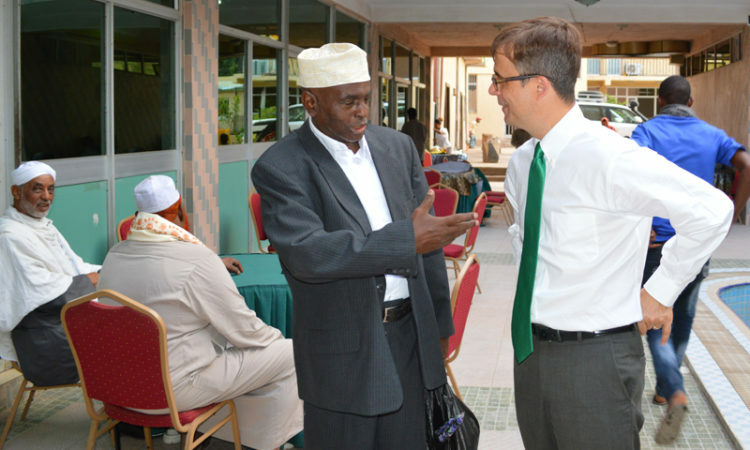 Ambassador Mike visited Negashi Mosque and donated school supplies for needy children, which is an annual tradition for the Embassy during Ramadan. 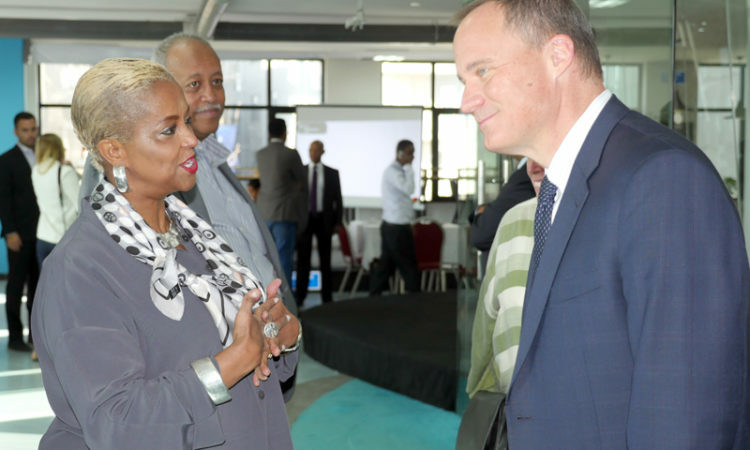 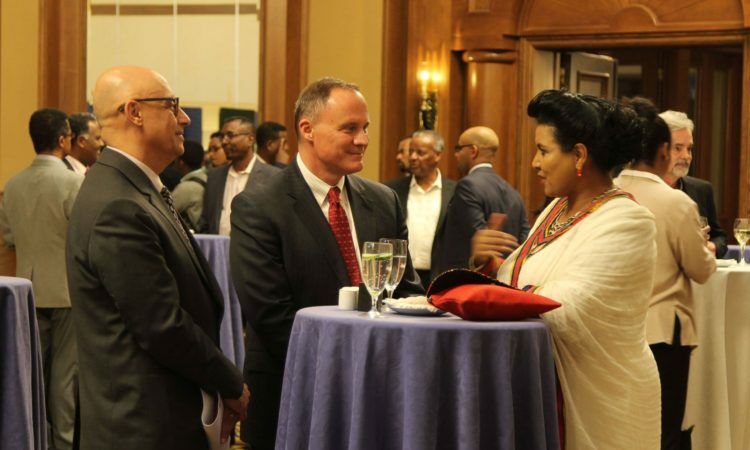 Ambassador Mike hosted an Iftar dinner for different Muslim communities in Ethiopia including Government officials, NGOs and media. 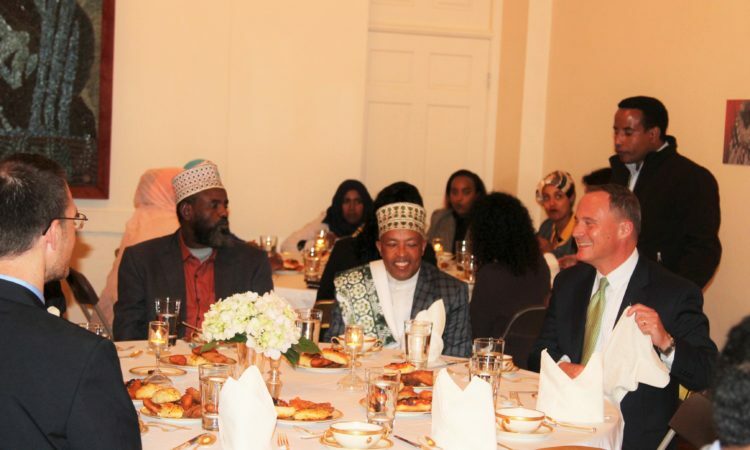 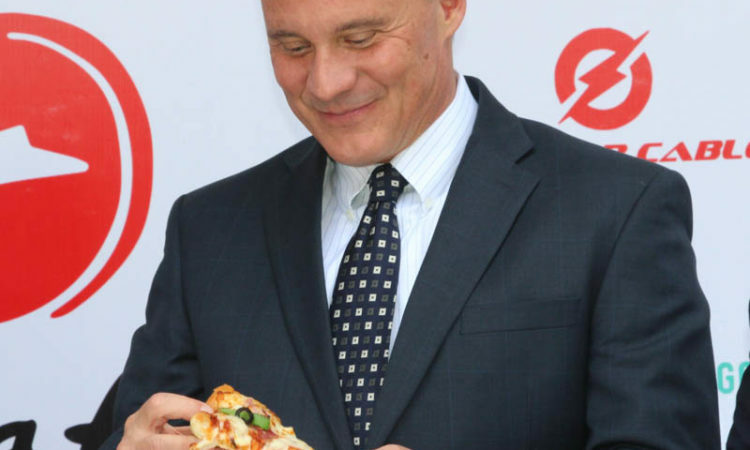 Iftar dinners are far more common in the United States, and a regular occurrence among the more than three million American Muslims and their friends who are, like Islam itself, a part of our American fabric. 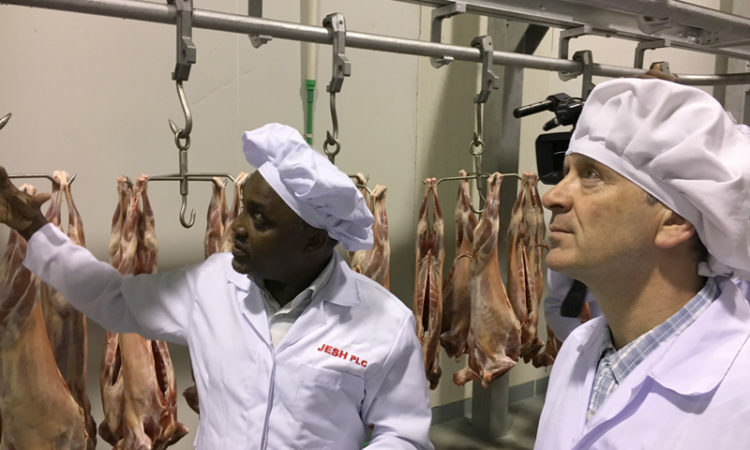 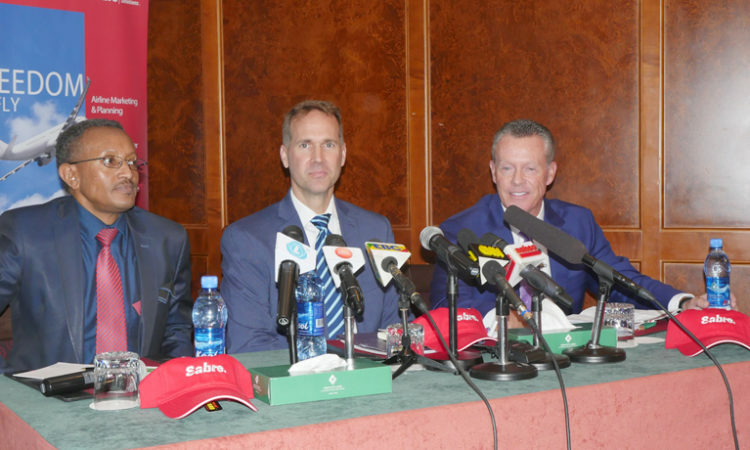 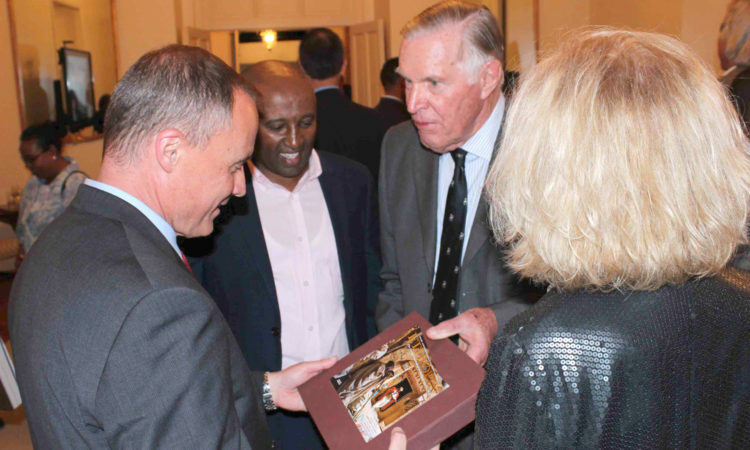 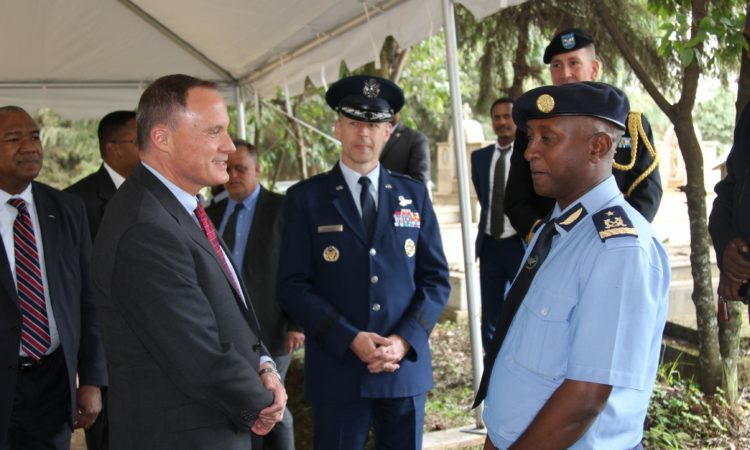 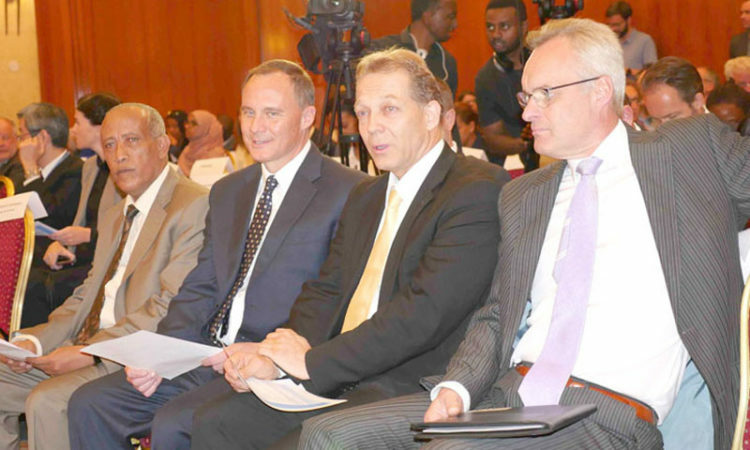 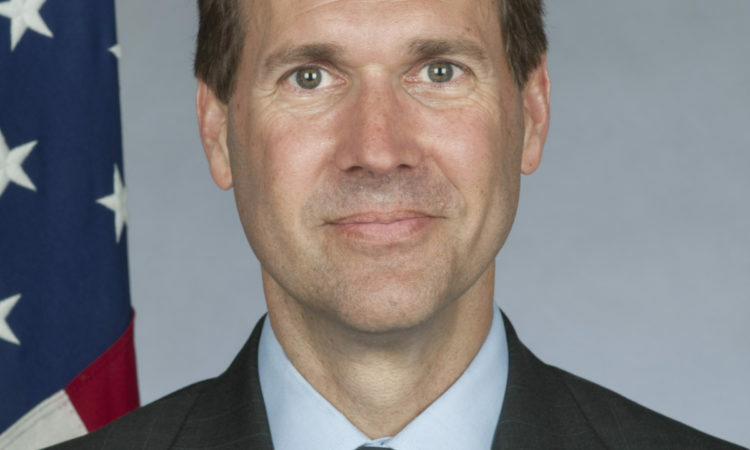 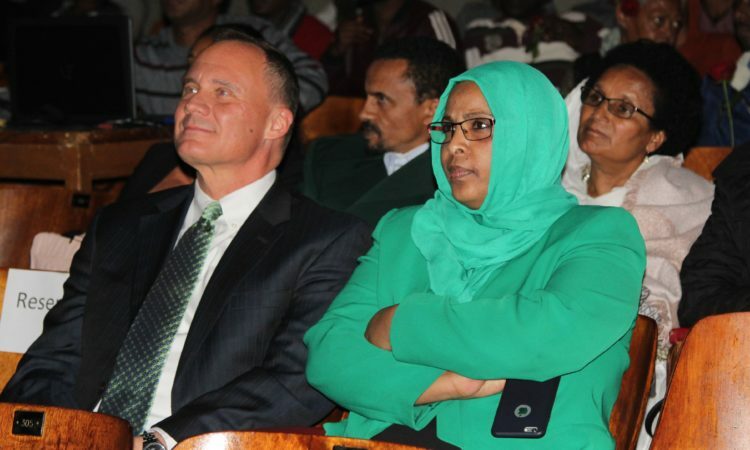 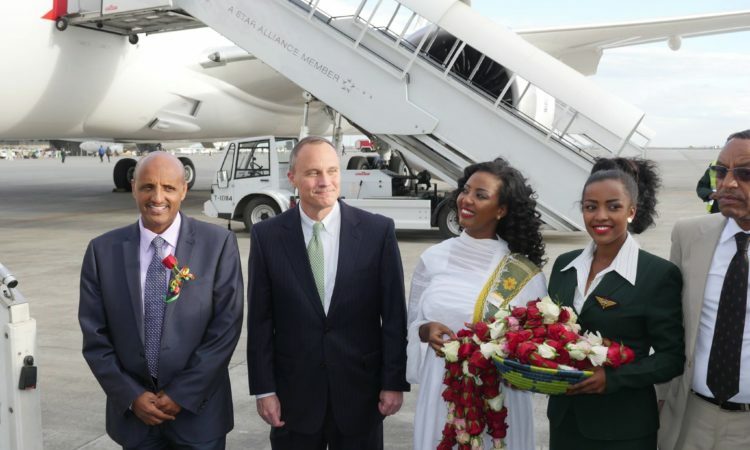 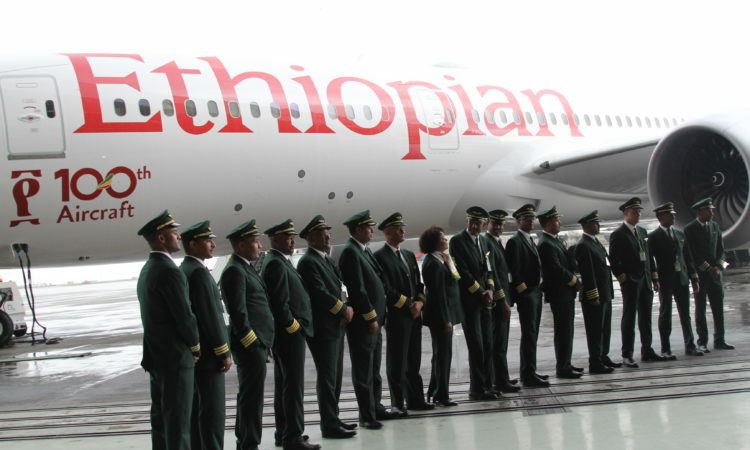 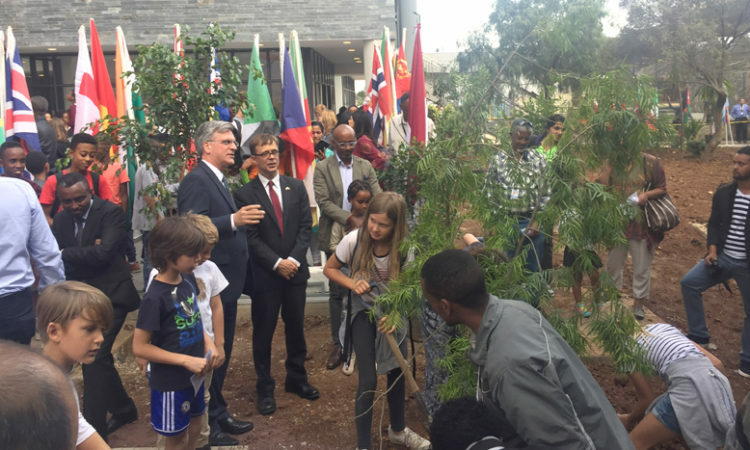 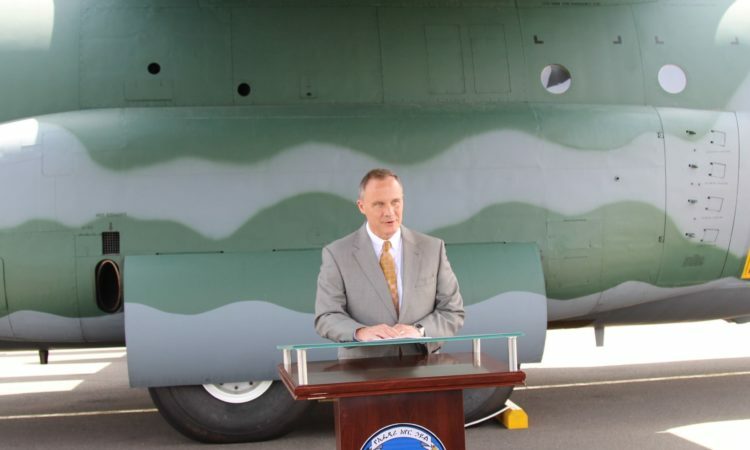 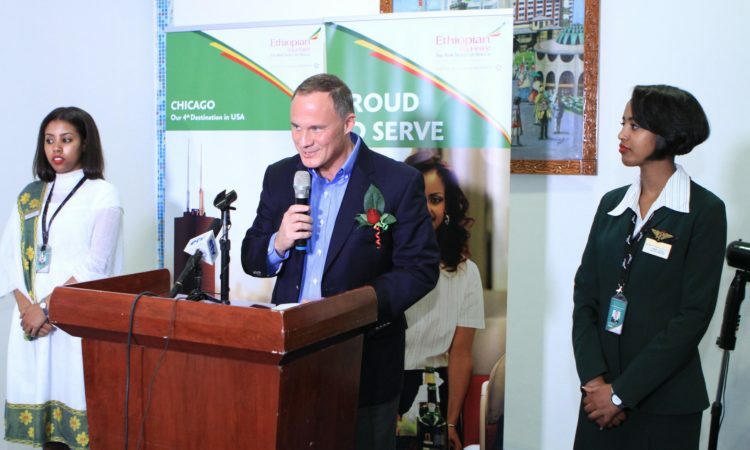 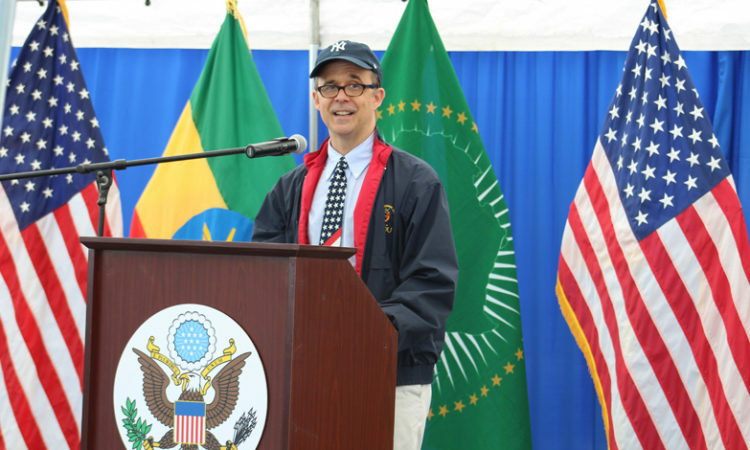 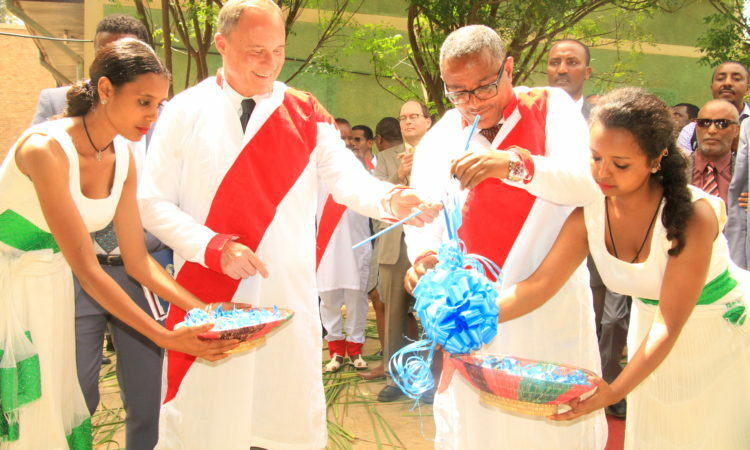 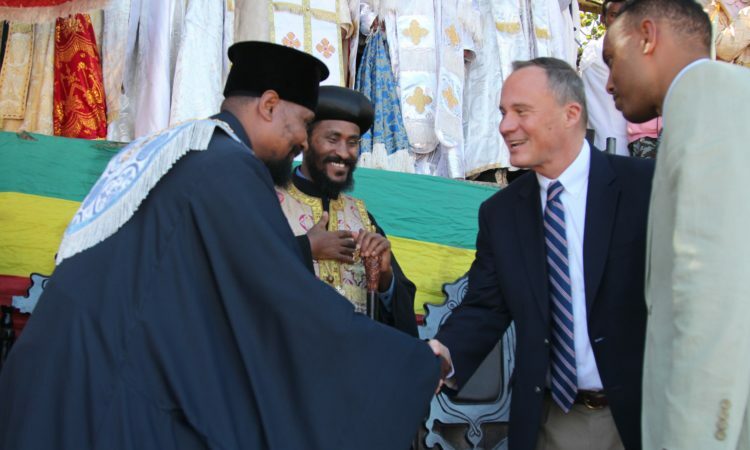 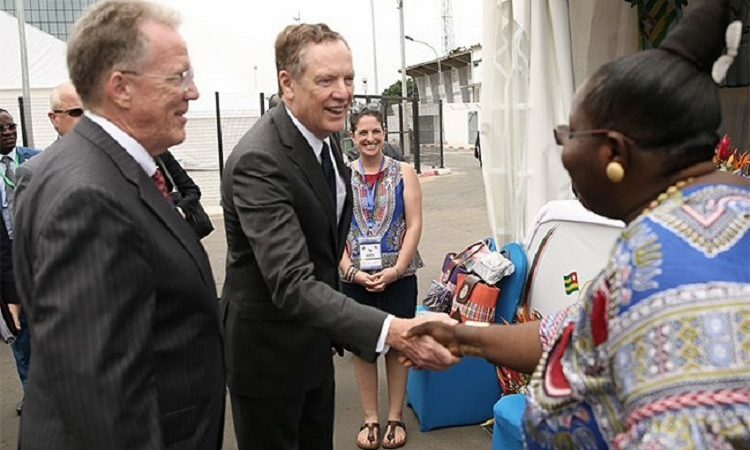 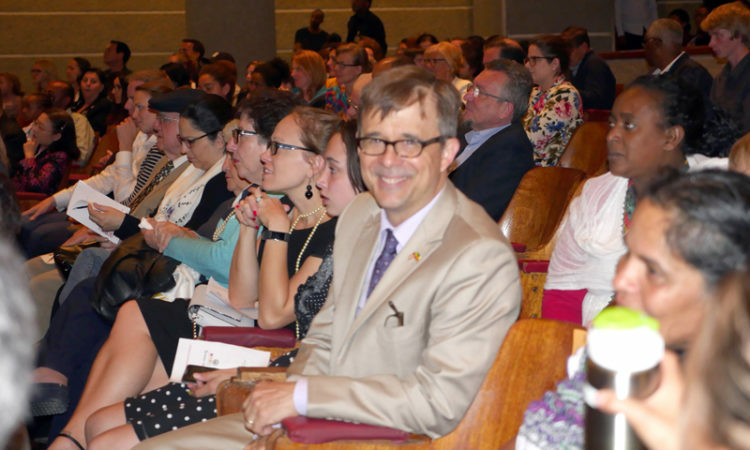 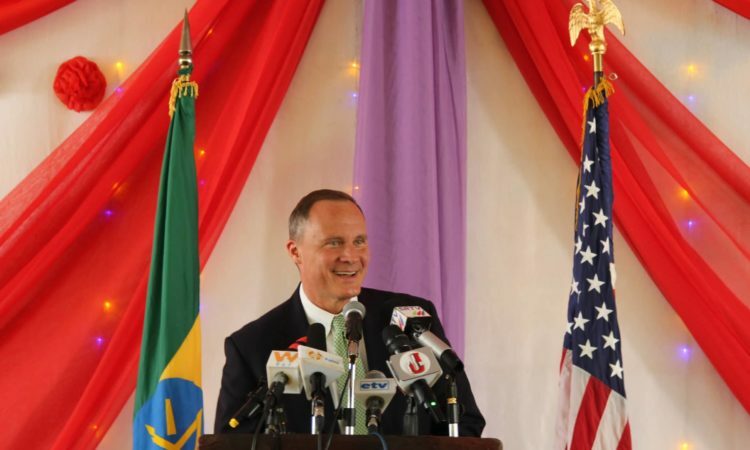 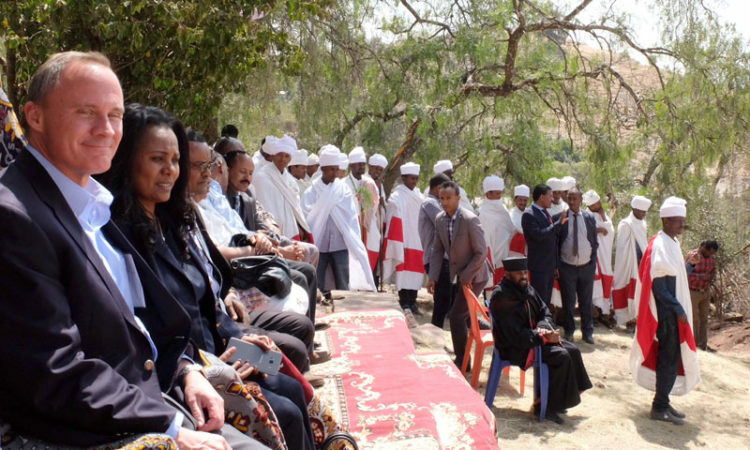 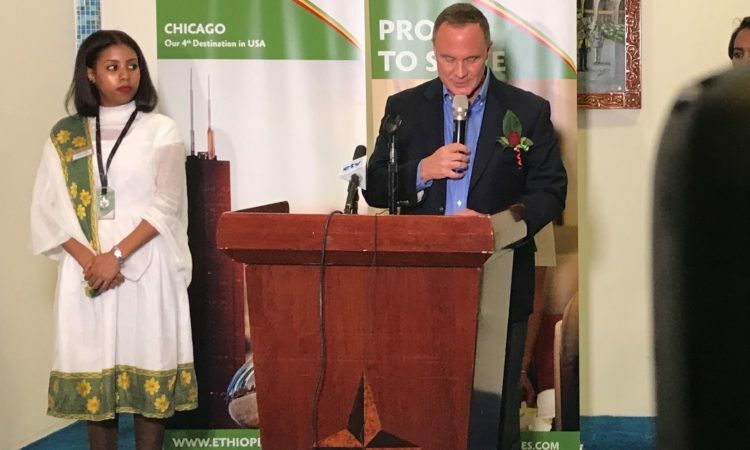 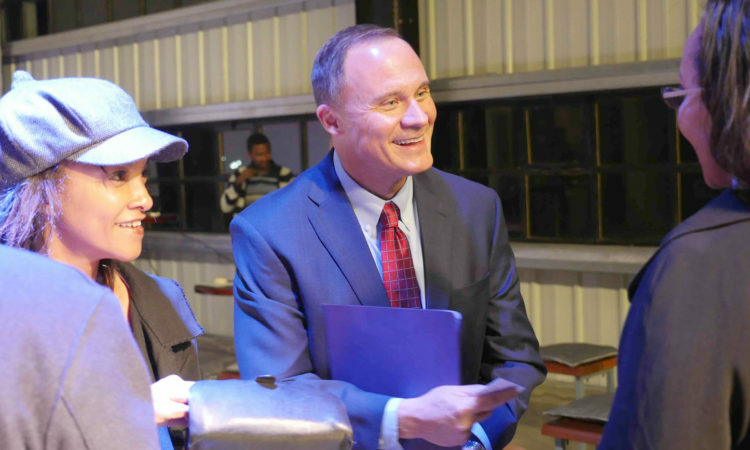 Ambassador Mike celebrated the arrival of the 100th aircraft at Ethiopian Airlines. 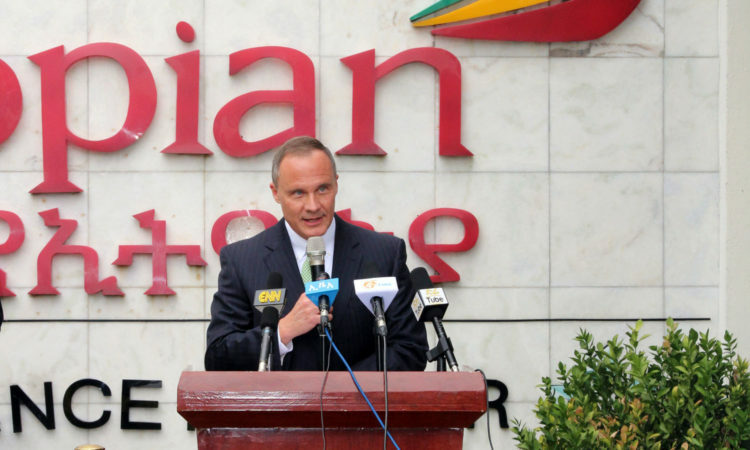 During his speech he praised Ethiopian Airlines rapid, yet profitable expansion, “showing the world how to run an airline”. 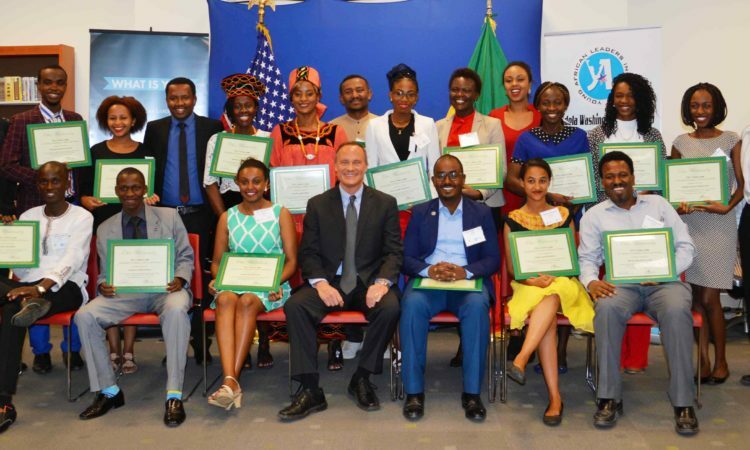 Congratulations to all the 2018 Mandela Washington Fellowship for Young African Leaders finalists and alternates! 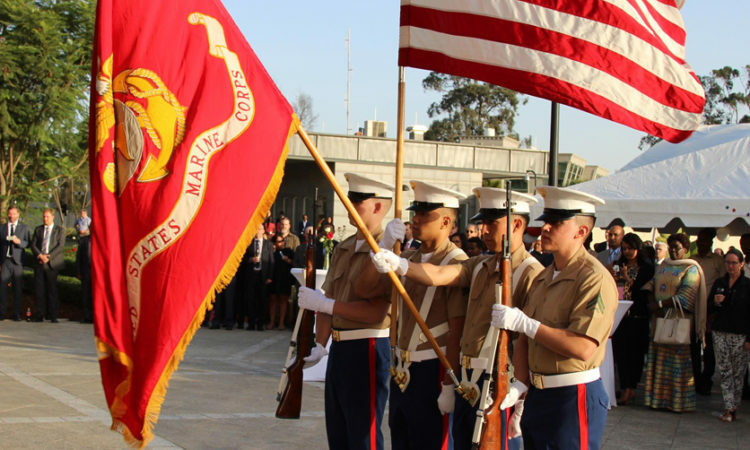 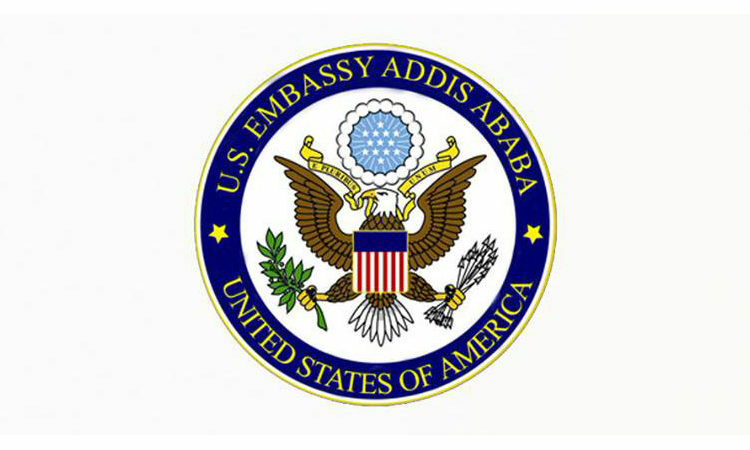 You’ve been selected for one of the most exciting, inspiring and life-changing exchange programs from the Department of State. 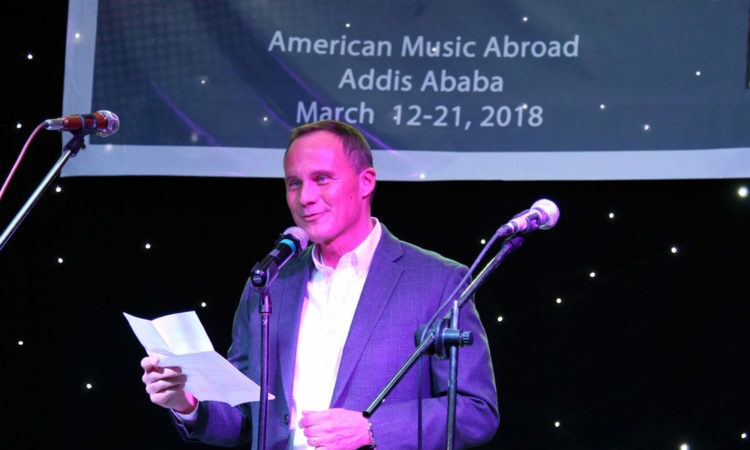 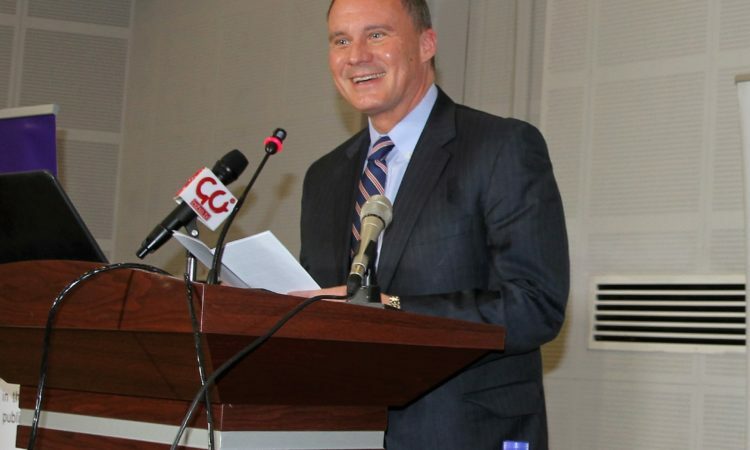 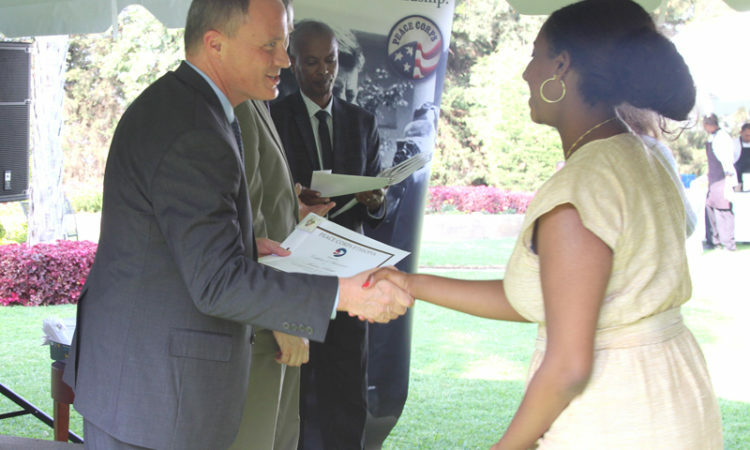 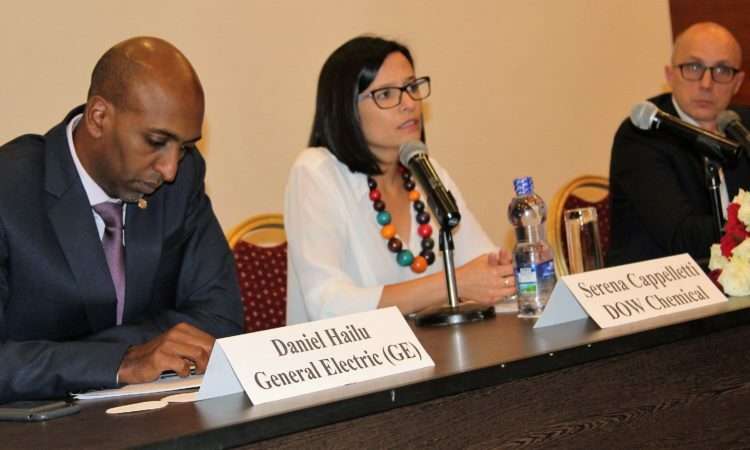 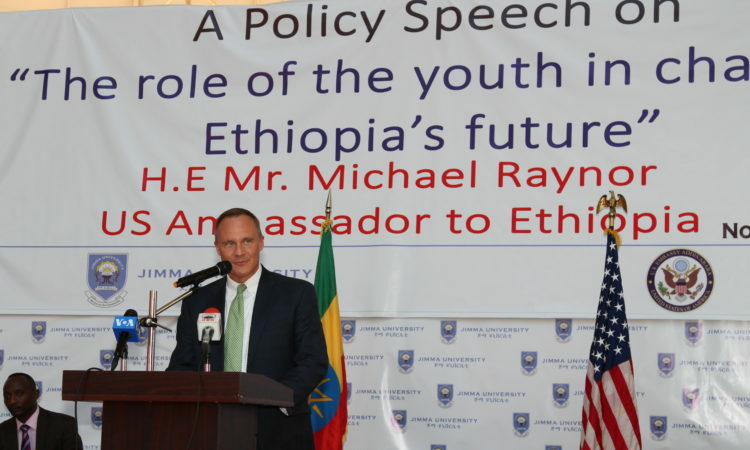 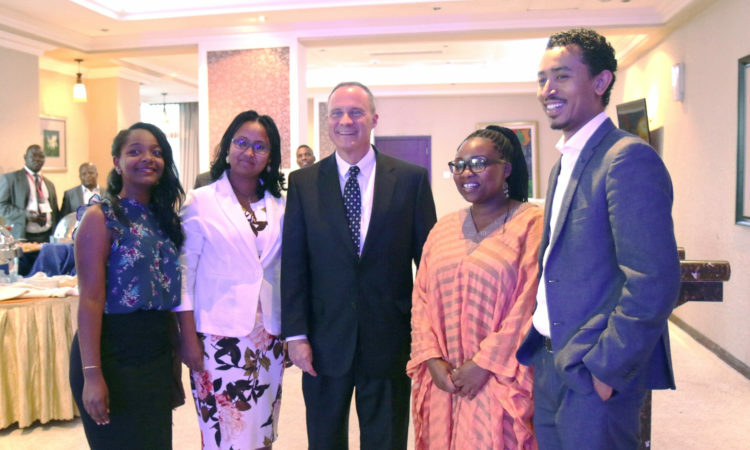 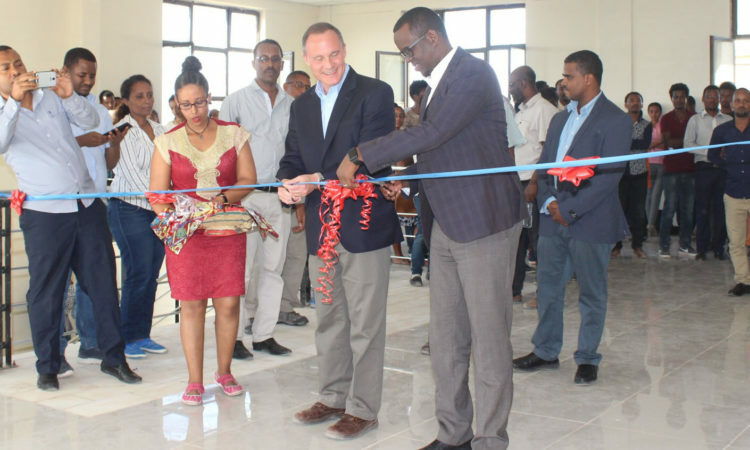 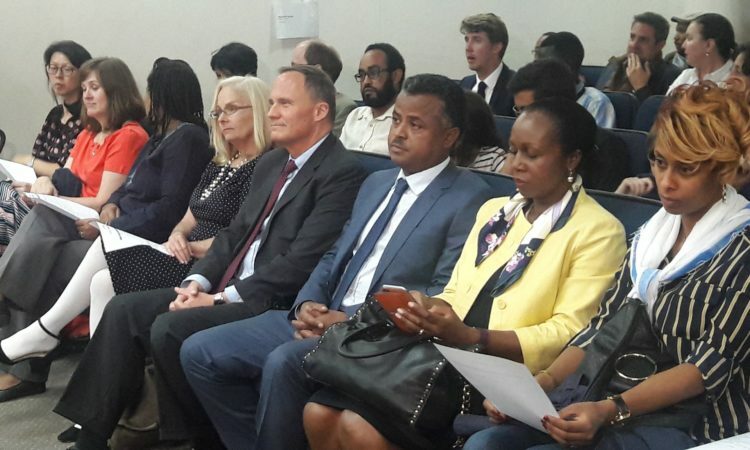 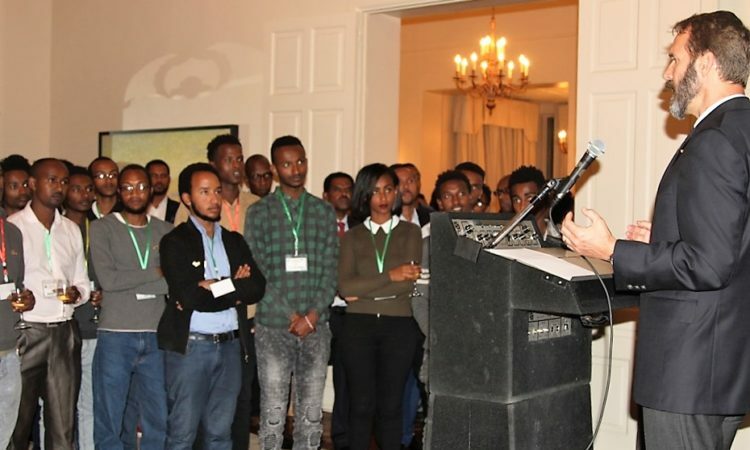 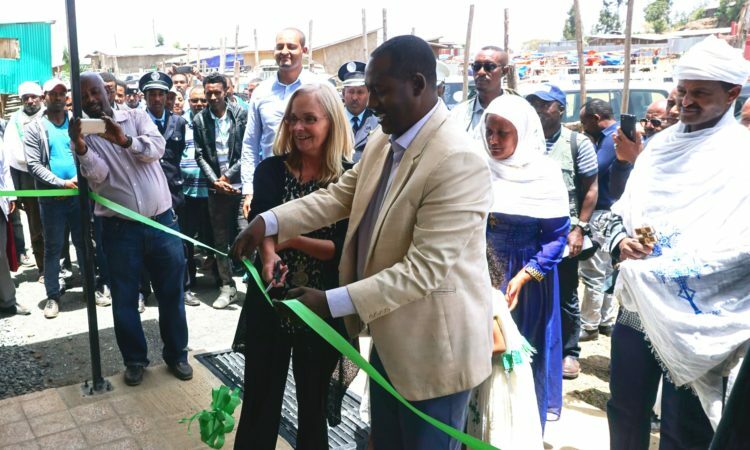 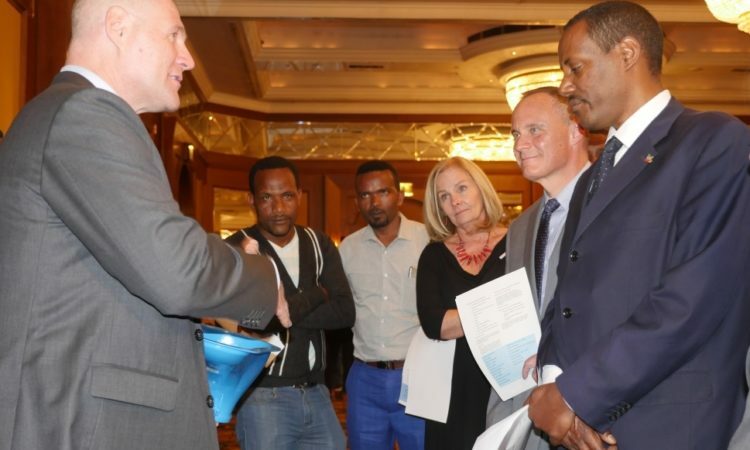 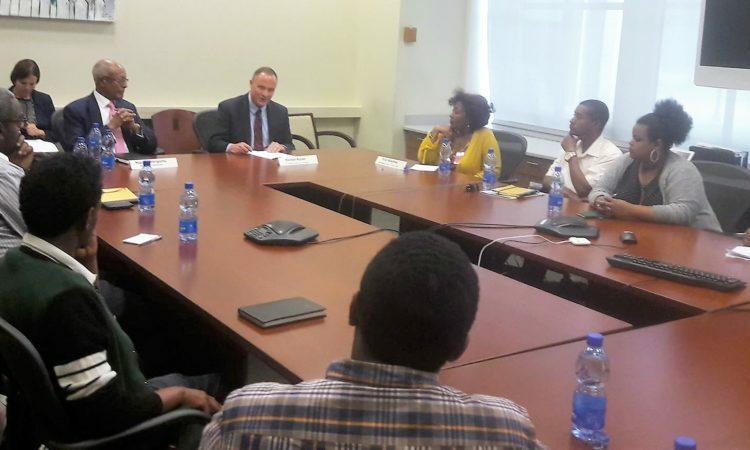 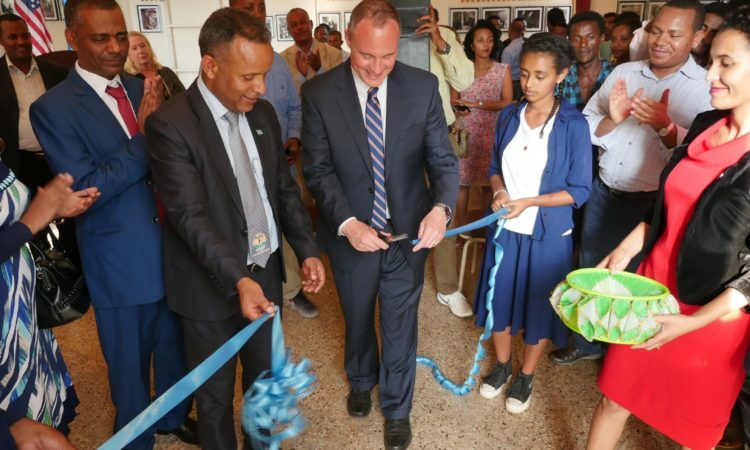 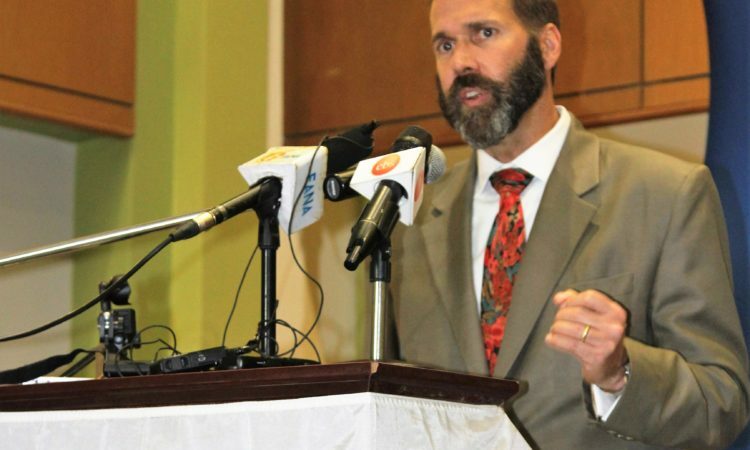 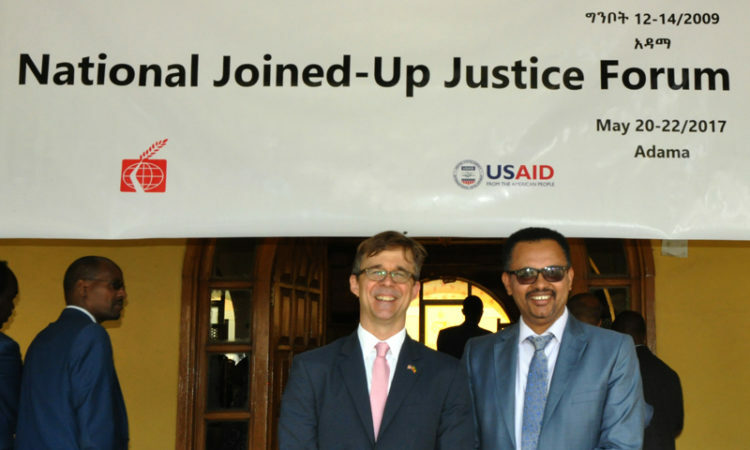 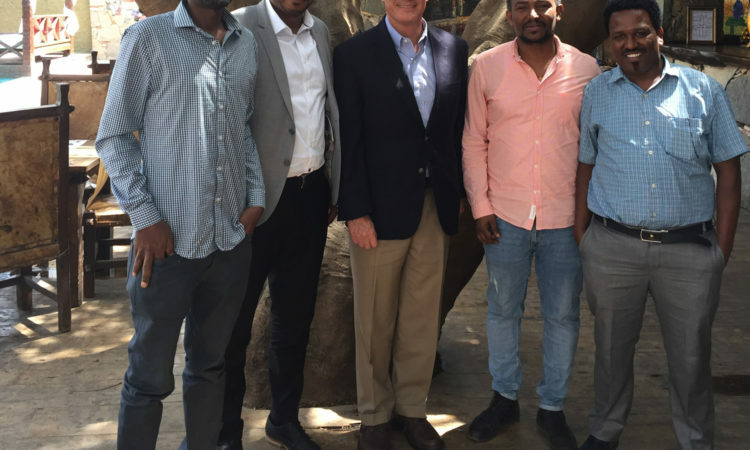 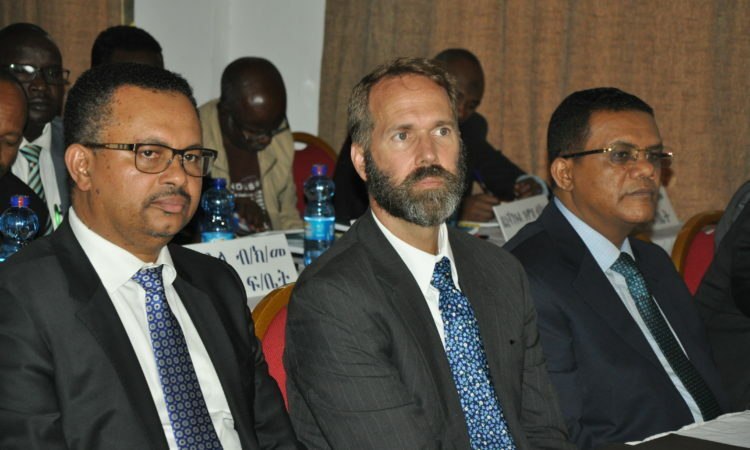 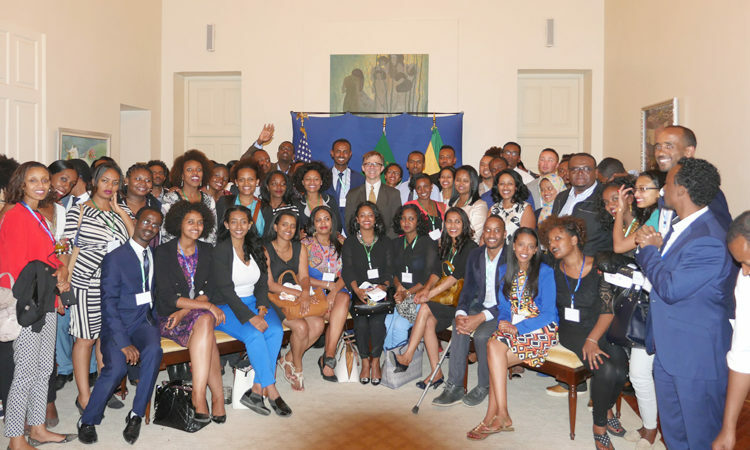 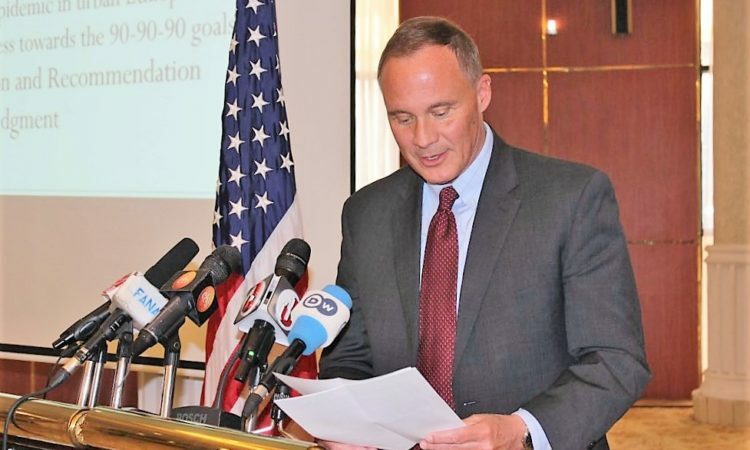 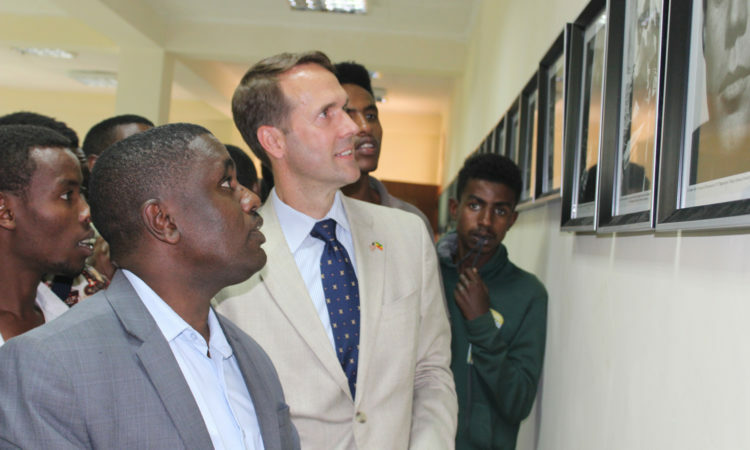 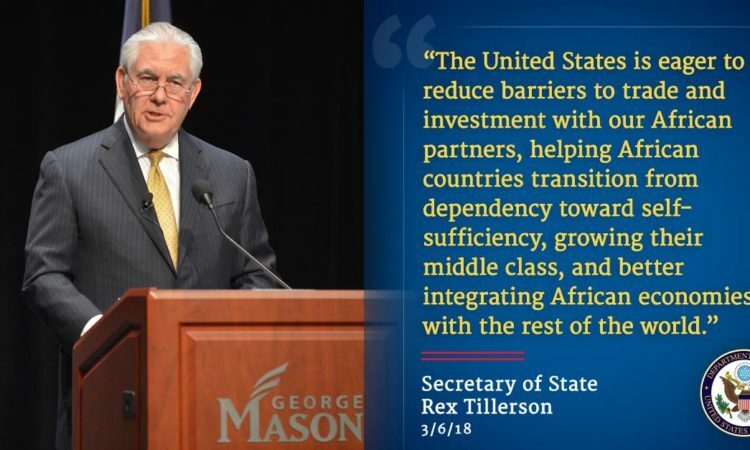 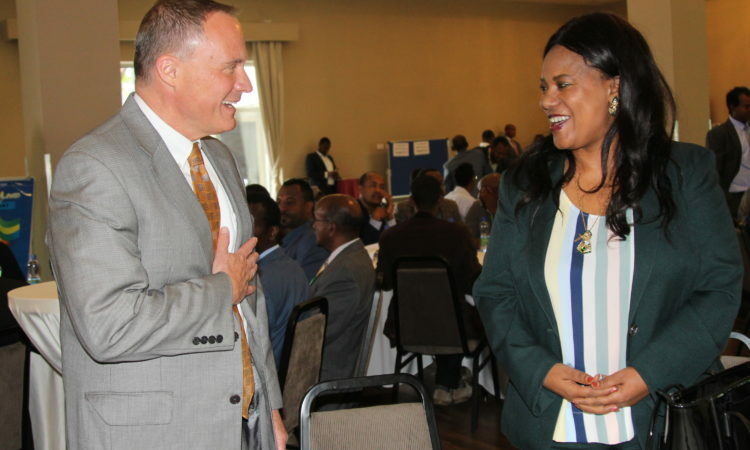 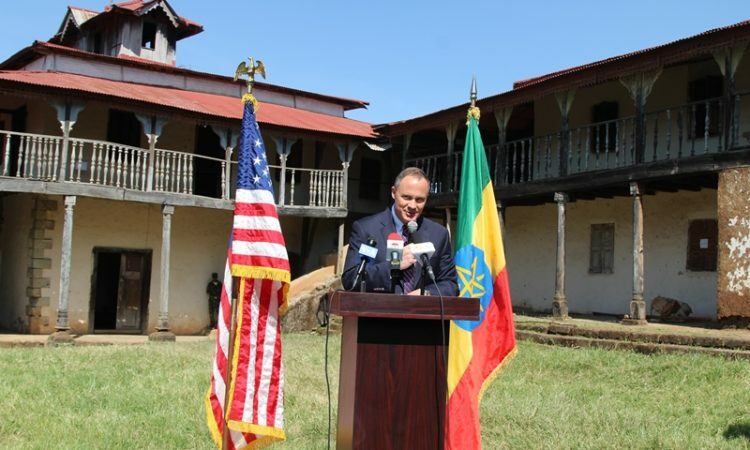 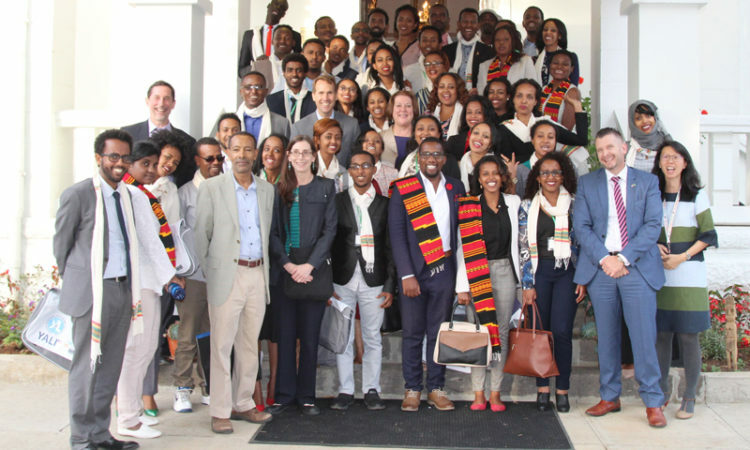 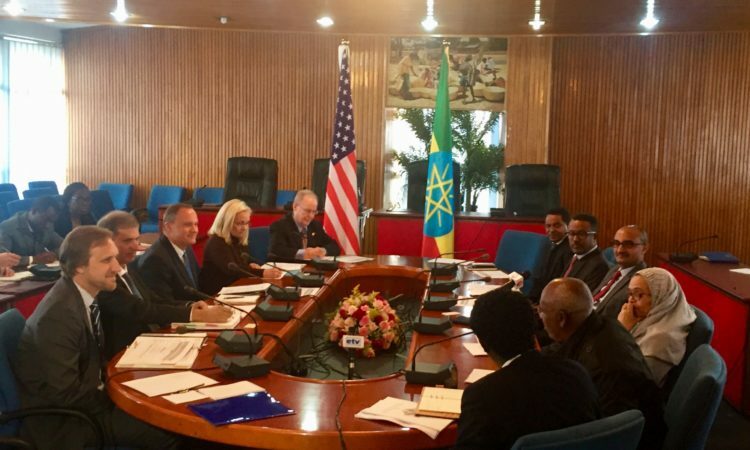 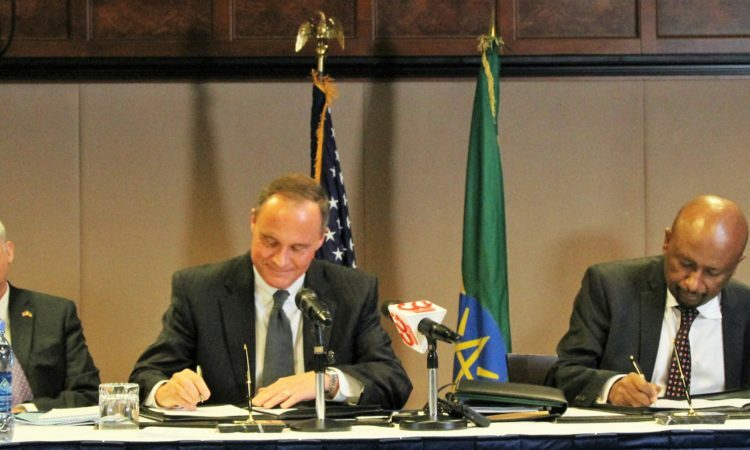 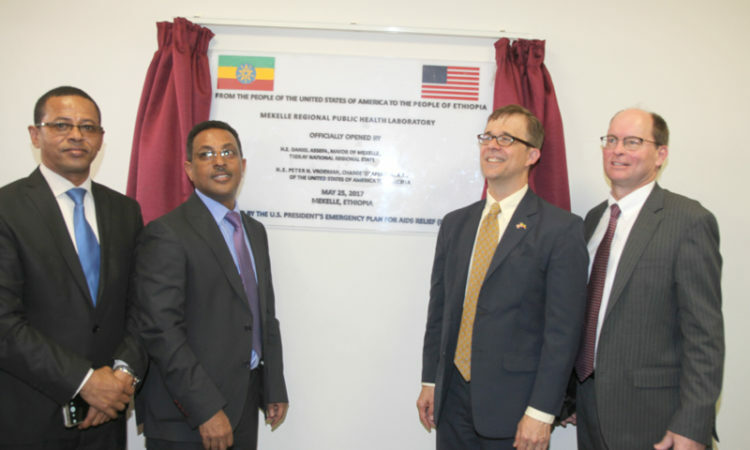 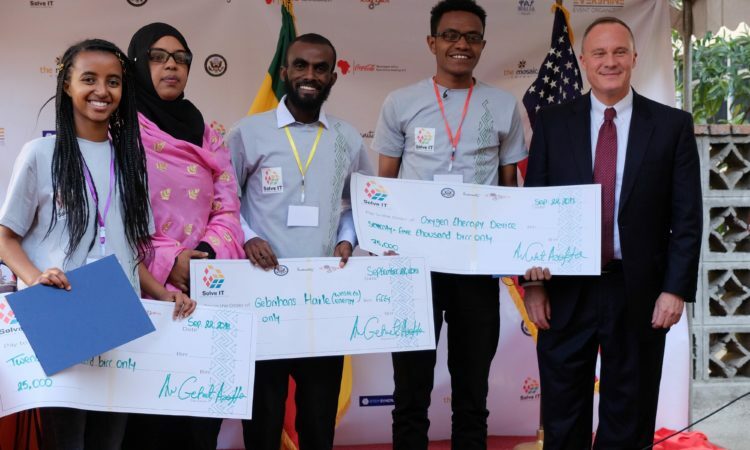 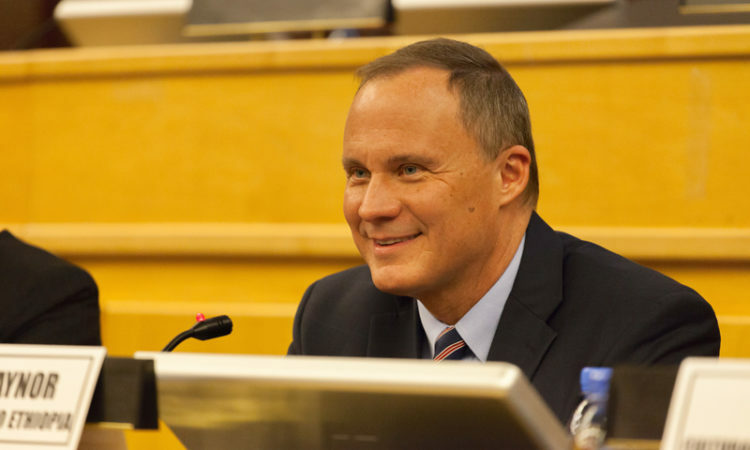 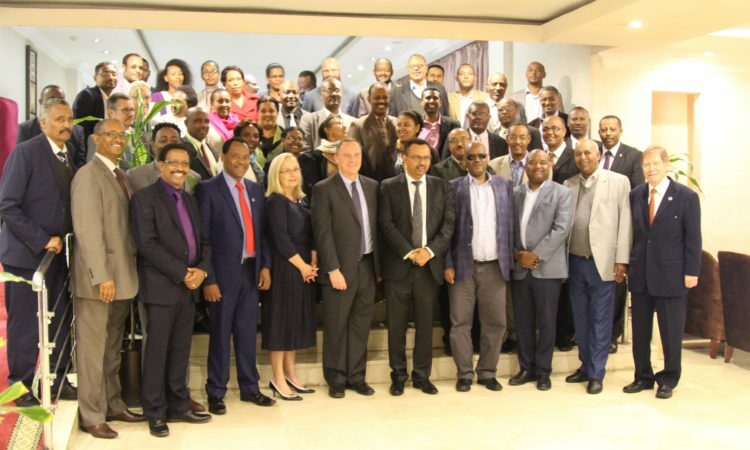 The U.S. Embassy is proud to support English language teaching in Ethiopia, and we have made it a priority in our engagement with universities and others. 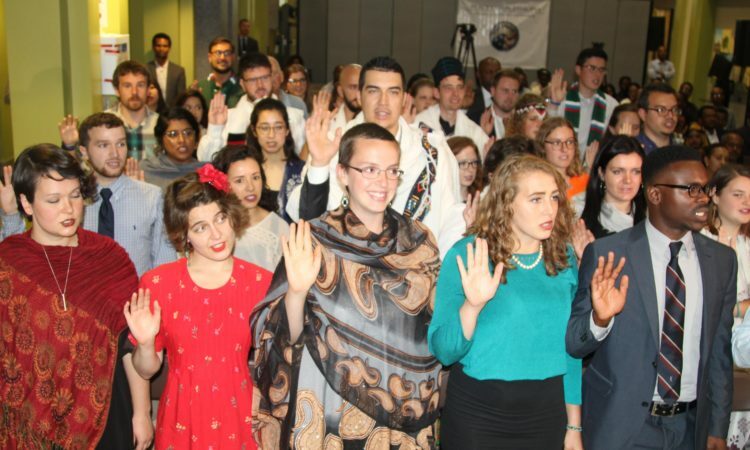 In the 21st century mastery of English language is not just a luxury, it is a requirement for full engagement in the global economic and global scholarship. 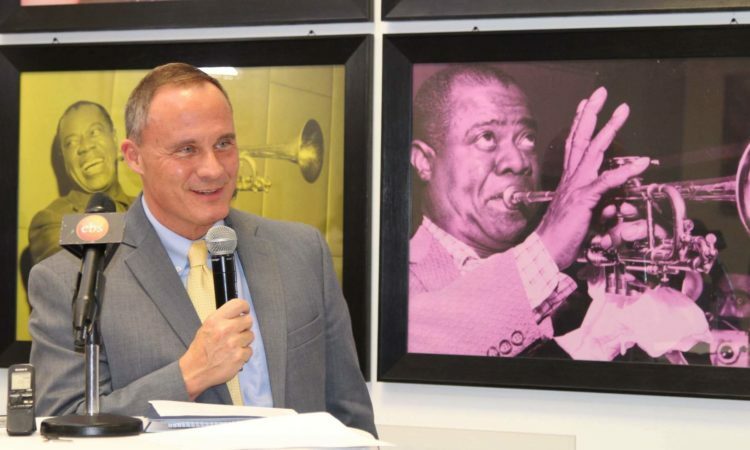 The Satchmo Center is named for one of America’s greatest jazz musicians, Louis Armstrong, whose universally-known nickname was Satchmo. 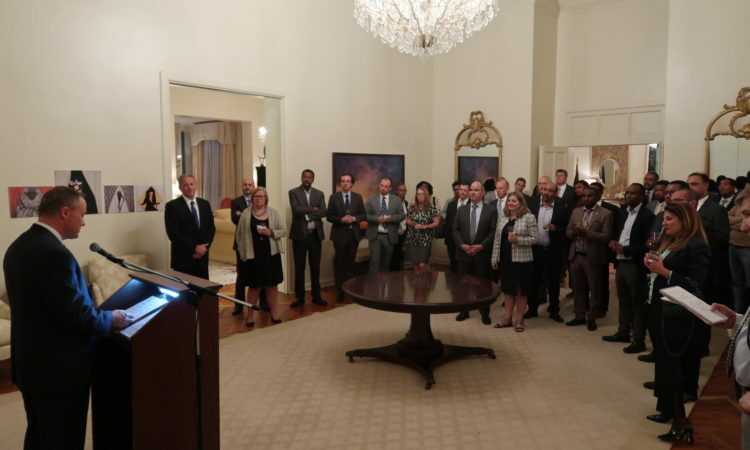 Satchmo was one of history’s greatest innovators in jazz, and one of the most beloved entertainers in U.S. history.